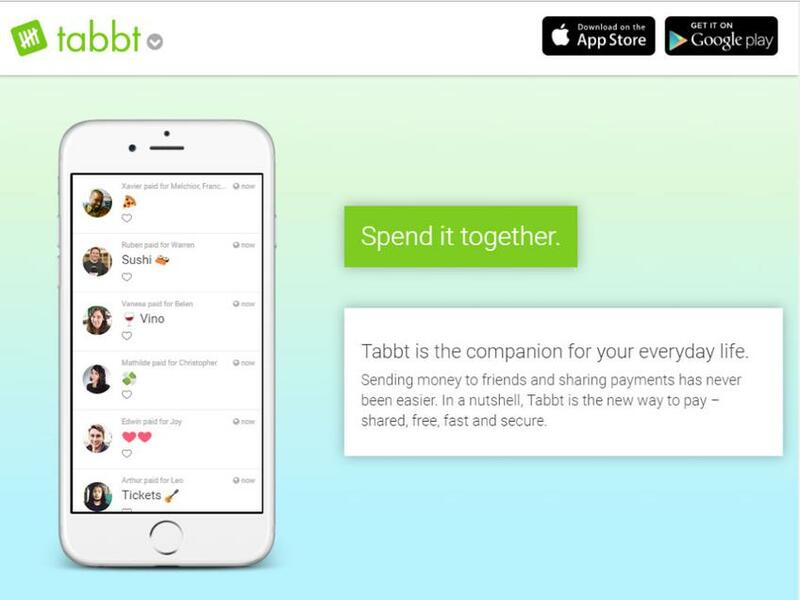 Tabbt is the free, social finance network for sharing and splitting expenses and sending money to your friends! The best way to keep track of your IOUs, group payments & costs and shared bills with your friends and flatmates: Vacation, apartment bills, restaurants, road trips, taxi rides, office, birthday parties, cash etc. - organize your group expenses easy and quick like never before.